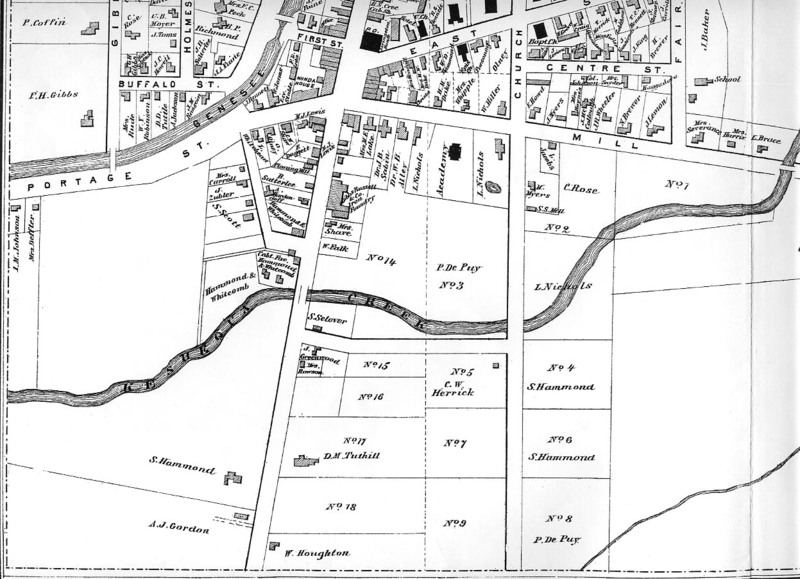 The following is a portion of an 1872 map of the Village of Nunda. You may have to scroll to see the entire image. Return to the main map page showing the entire village.